I know it wont be the same for everyone, but for us, on the whole 2013 was a good year. This time last year, I was announcing my pregnancy, Ella was just taking her first steps alone and the house was in absolute chaos as we renovated the downstairs rooms. Now we have a 7 month old baby, a walking/talking/signing whirlwind of a little girl and a house that’s now a home. And all that via hard work, too many sleepless nights and a lot of tears and laughter (in almost equal measure!). 12 months, 52 weeks, 365 days condensed into just 12 snapshots…. It’s been good looking back at 2013. Choosing and looking through all the pictures from the past year got me thinking. If I could choose just one picture to sum up 2013, which one would it be? What picture would you choose to sum up your year? I finally got around to writing Ella’s feeding story – it’s the post on the blog that I’ve received the most comments and feedback on. It’s good that sharing our story is having a positive impact and giving hope to others. I wish I’d been able to read other people’s stories and experiences when we were going through all the struggles in the early days with Ella. In March we raised a lot of money for our local DS support group during Down’s Syndrome awareness week. 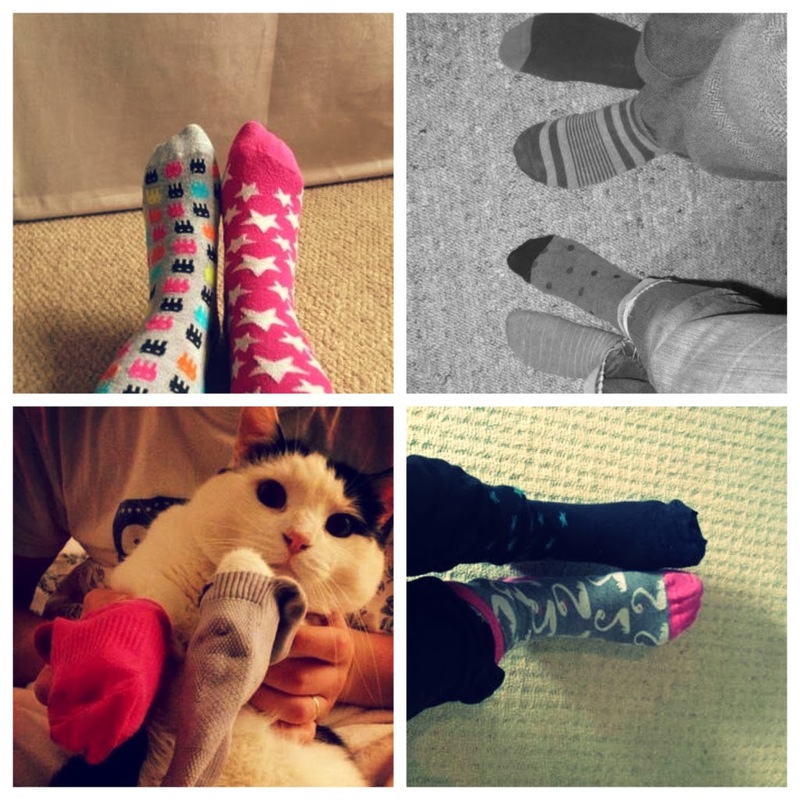 It was all with help from a lot of you and your odd socks – thank you again for your pictures, time and donations! A Different View is also now linked with the NHS choices initiative – ‘Talk Health‘. They publish all my posts so that they are available to anyone wanting to find out more about Down’s Syndrome. That could be a student, health professional or, more crucially a new parent or parent to be. 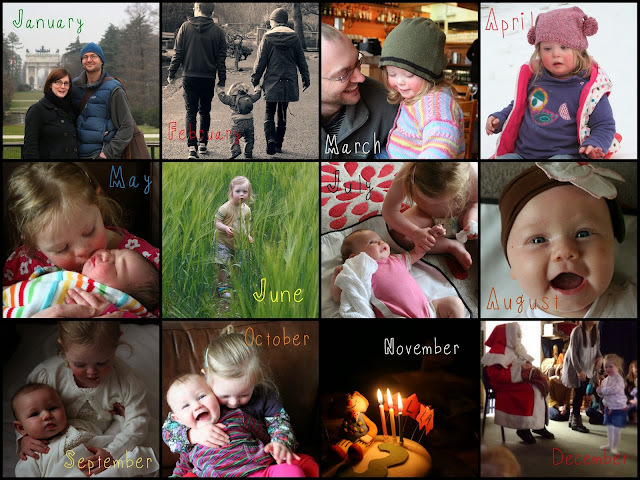 It was also a lovely surprise for the blog to be recently featured on the Down Syndrome Centre (Ireland) website. A big thank you – you can read their feature here. So, very briefly, that was our 2013. And we can only hope at this point that 2014 will be another good year. We already know we have some challenges ahead of us in the coming year – all helps to keep life interesting! 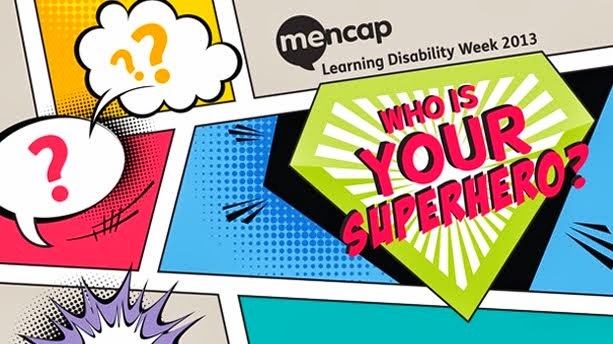 I just want to say I think it is wonderful that you find the time to write these wonderful blogs in the hope of being able to help other people understand life with a child who has daily struggles. I recently lost my son to Edwards Syndrome so have first hand knowledge of the struggles faced with children who have chromosome abnormalities. These sorts of blogs have even given me strength in the last few weeks. It helps so much to know you are not alone in some of the challenges we also faced with Flynn. I hope one day soon to be able to publish my blog and help others the way people have helped me. Thank you and take care all.